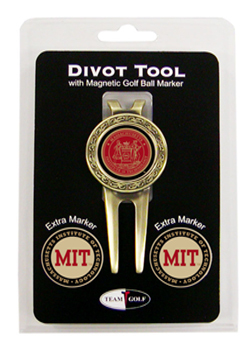 Put some team spirit into your golf game with this MIT Four Golf Ball and Divot Tool Gift Set. 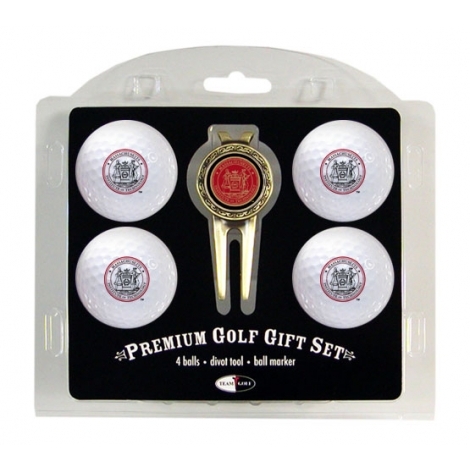 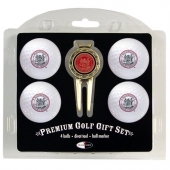 This gift set includes four regulation golf balls, each with a team logo, a divot tool, and a double-sided, magnetic ball marker with a full color, enamel MIT design. 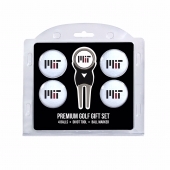 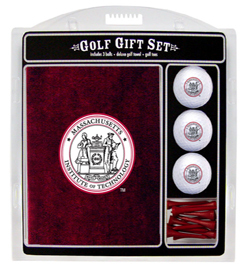 Gift this set to the MIT fan you know, or treat yourself to a personalized game with this great Golf Ball and Divot Tool Gift Set.